This wine is a labour of love – one of the accountants didn’t know about! A few vintages back. winemaker Jo Nash was approached by a neighbouring winemaker who had some spare Shiraz grapes to sell. She didn’t have the budget for the grapes but knew they would be a steal at a the price. So, she found a way to borrow the money from next year’s budget but decided not to tell Gary, McPherson winery’s General Manager. She then needed barrels to age the wine in, so sourced some ridiculously expensive French Oak barrels, again deciding not to tell Gary. 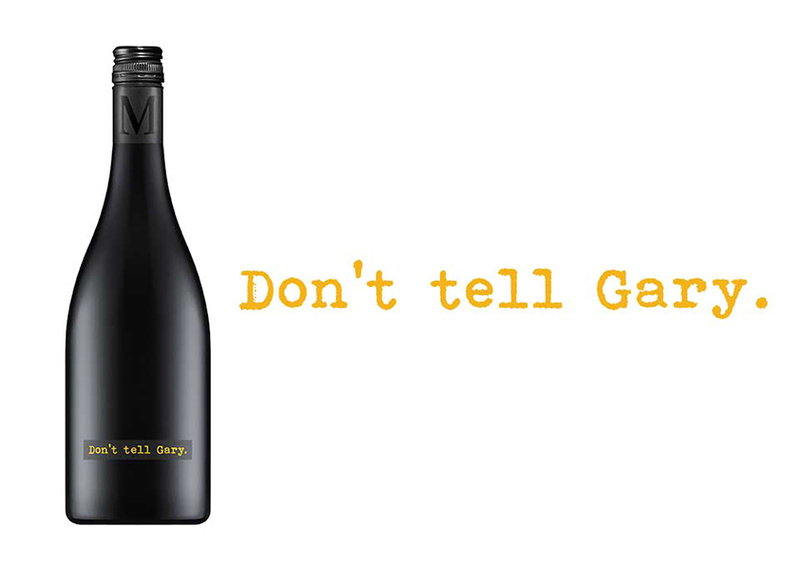 Don’t tell Gary or ‘DTG’ became the code name for the wine and it stuck!